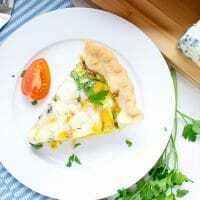 This butternut squash, spinach and bacon quiche is very simple to prepare and full of a wonderful combination of flavors. 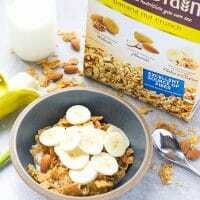 It makes the ultimate breakfast healthy treat. I decided I really needed to relax and take that last weekend off, just minimize work as much as possible. Get enough sleep, make some coffee in the morning, listen to some music and of course make a homemade breakfast. 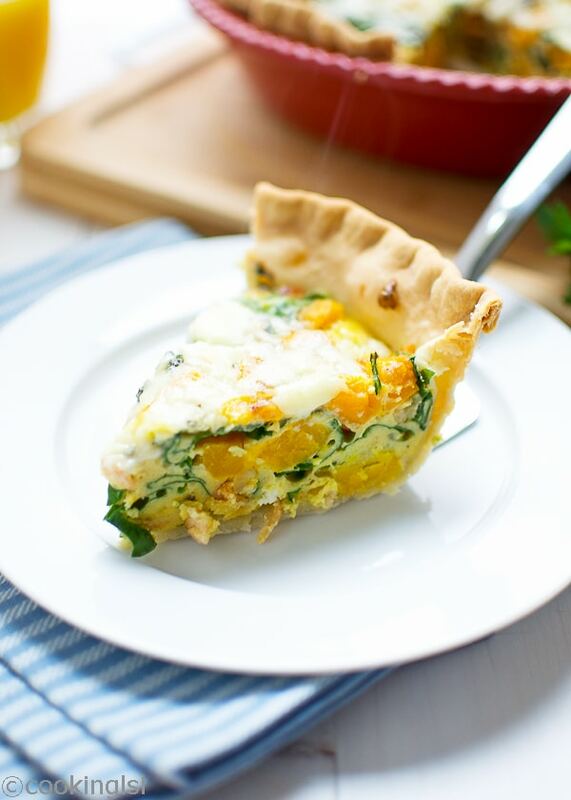 A slice of this butternut squash, spinach and bacon quiche will be perfect for a restful morning at home. Last week, on Black Friday, I got a free cook book at Costco, called: “Fabulous Food The Costco Way”. The took features outstanding recipes, that showcase the wonderful variety of foods sold at Costco. I enjoyed the book a lot and flipping through the pages, I found a recipe for butternut squash, spinach and bacon quiche. 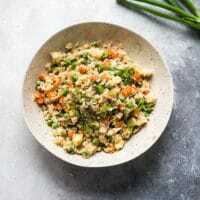 This combination of ingredients is great for making an outstanding dish. And of course, I’ve been craving quiche for a while now. I’m trying very hard to transform myself into a “breakfast type of person”. So for that reason I need to cook hearty breakfasts more often, or at least each weekend, when we’re home. I love everything about this dish! 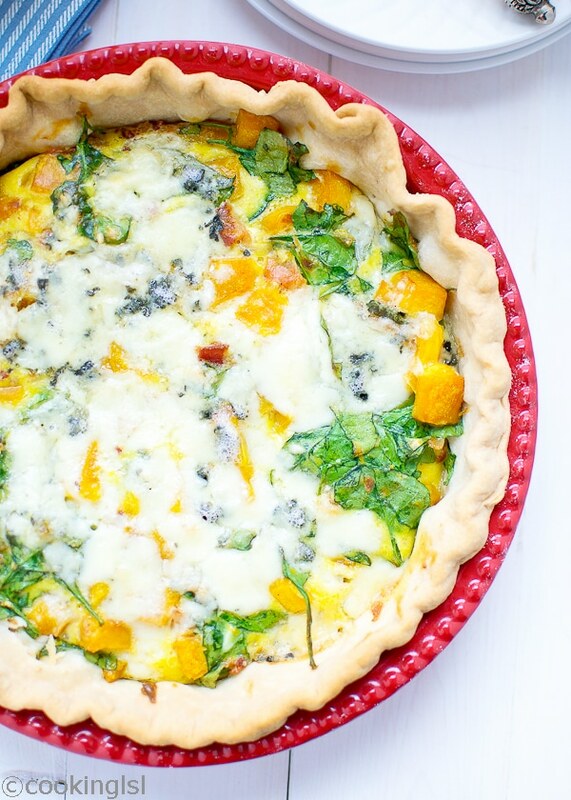 Trying to cook with seasonal ingredients lately, butternut squash was the perfect vegetable for this quiche. The addition of Gorgonzola cheese balanced the flavors perfectly. 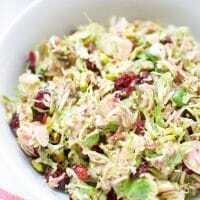 Of course it could be substituted with feta or any other cheese of your choice. You might know that feta and spinach pair cry well in dishes, but surprisingly the spinach and Gorgonzola combo was fantastic! If you are not a huge fan of butternut squash (I like it, but it has a sweet taste, which some people don’t like), I think that potatoes or mushrooms would be a good substitute for it in the recipe. Make sure you adjust cooking times. Last, but not least, I made the pie shell from scratch, but store bought should work fine and will save you some time. What is your favorite weekend breakfast treat? Prepare the pie shell, if not using a store bought. In a bowl mix together flour, salt, butter and water until crumbs form.Transfer dough to a lightly floured working surface and form a ball. Chill for 30 minutes. Roll out dough into a 11 inch diameter circle. Transfer to a 9 inch pie dish and cut out hanging dough.Make sure it fits perfectly into the pie dish, and there are no air pockets. Chill for another 30 minutes. 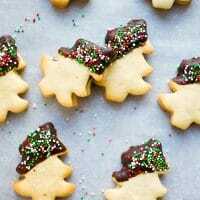 (Optional, but recommended, so the dough doesn't spread or change shape). Bake pie crust for 15 minutes, until edges start turning golden. Take out of the oven and let it sit to cool for 15 more minutes. In a large skillet over medium heat, heat olive oil. Saute butternut squash and onion for 10 minutes. Squash should get tender and onions translucent. Add in the garlic, stir and remove from heat. In a bowl, whisk together eggs, heavy cream, flour, baking powder, salt and pepper. Add in sautéed vegetables, spinach, Gorgonzola cheese and bacon. Stir until combined. Transfer to the pie shell and smooth the surface. Bake for 30-35 minutes, until toothpick inserted comes out clean. 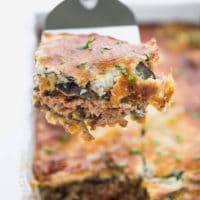 Remove from the oven and allow quiche to cool and set for at least 5 minutes before serving. Recipe adapted from "Fabulous Food The Costco Way". I agree Annie, if there is not enough time, fried eggs should be fine… with Italian toast of course! Hi Mira! Glad you had a relaxing weekend =) This quiche looks so delicious that you’re prompting me to make it. But I’m going to make a homemade crust….finally learned how! I love how you combined healthy with yummy here. What a special breakfast. Cup of coffee in hand and with the meal ready….I’ll be able to get on with my Christmas shopping. Thanks Mira! Pinned in my all new breakfast board! Thanks Laura! I hope you guys like it! Relaxing weekends are the best! I did the same and it was nice to just unwind and take a breath. This quiche looks gorgeous, Mira! I love the butternut squash and bacon in here, such a great combination! I love making quiches because they’re so versatile and easy to whip up. Love this dish! Pinned! Thanks for the love and pin, as always Gayle! 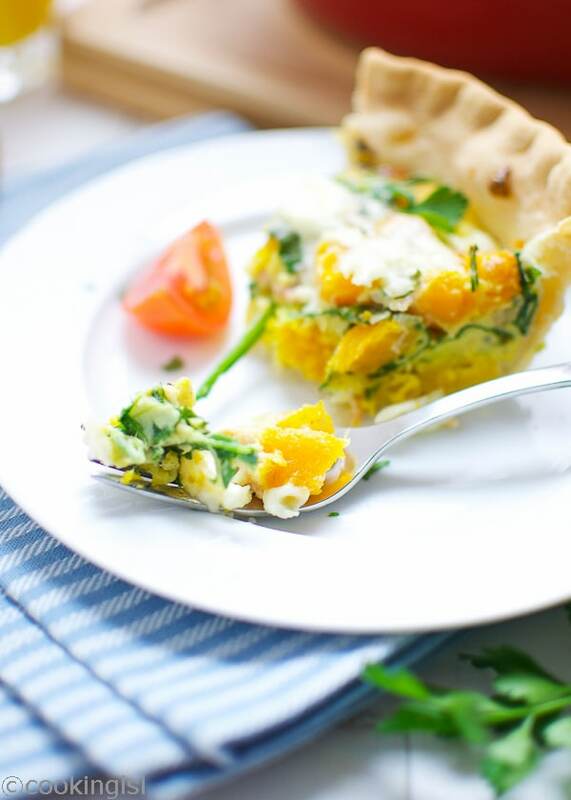 I’ve never had butternut squash in quiche, but you sure make me want to try it! Good for you for taking the weekend off. Sometimes, you gotta give yourself some r&r! And I want that Costco book. It sounds amazing. I’m so glad you like it Ceara! Such a beautiful and colorful quiche, wish I had a slice right now for breakfast. Oh my, this quiche looks so savory and delicious! 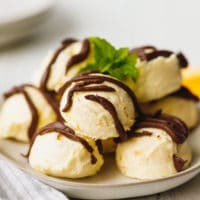 Definitely have to make this soon! Pinned! What a gorgeous, yummy way to get butternut squash and spinach (and bacon, of course!) in your breakfast.. perfection! 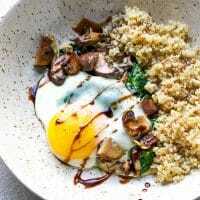 Love that you could also make this for dinner one night and eat for breakfast the next couple! This is the kind of breakfast food that makes me want to get up early just to eat breakfast. I love the flavors and colors. Pinned! Thanks Sarah, and thanks for pinning! Glad you had a relaxing weekend, those are the best 🙂 I love the sound of this gorgeous quiche! The butternut squash and bacon sound delicious with the flaky crust! Thanks Kelly, so glad you like it! Thanks a lot Medha! I love your photos, too! Yum! I love quiche, but haven’t made it for a really long time. This one looks delicious! I’m glad you like it Stacey! Thanks for stopping by and the pin Marla! I’m SO into this. It sounds like it could work for dinner OR brunch! I love the flavors you used in this quiche. Butternut squash and bacon sounds like a wonderful combination. This is such a beautiful dish! 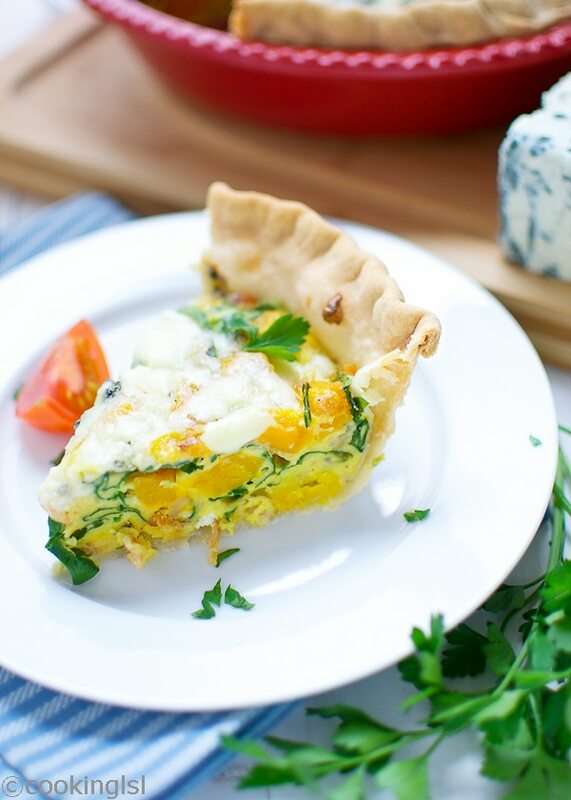 I’ve never had quiche with butternut squash, it sounds absolutely delicious! A special breakfast indeed! I’ve been a little addicted to quiche-making lately, Mira – this one looks incredibly tasty. It’s so packed full of tasty, colourful ingredients. 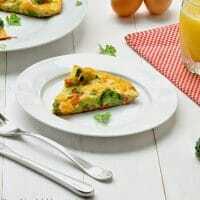 We usually eat quiche for lunch or dinner, but I can see that it would make a great healthy breakfast, too! What a wonderful way to use butternut squash! Whenever I see a quiche I wonder why I never make them?!? And yours has bacon. Yum. Pretty much the best winter combo ever! I can’t believe the pie crust is that easy! What a fab filling Mira. Gorgonzola is a great flavour kick!! YUM! I think we could all use more weekends off. So glad you had a good one. 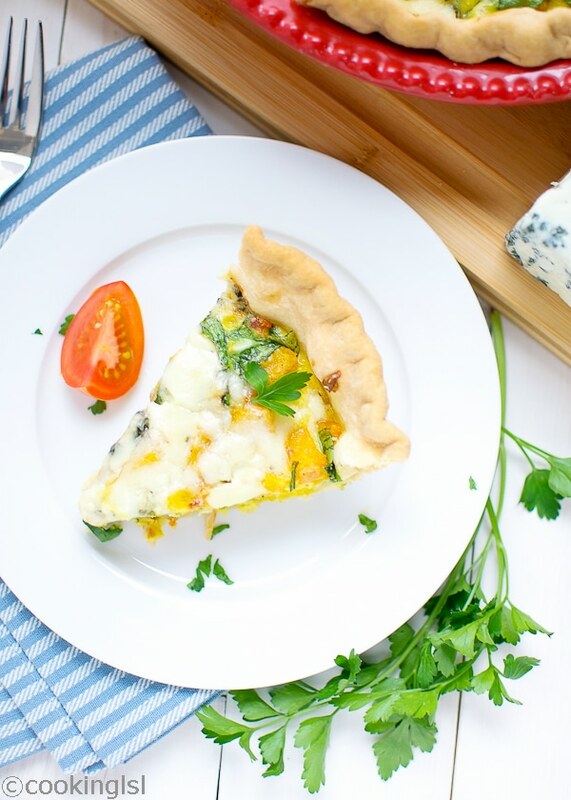 Lovely recipe, Mira and your photographs are inspiring… love how you captured the steam coming off the quiche! 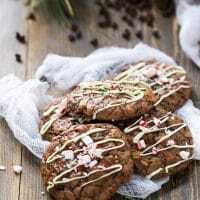 The colors, flavors and the fact that pastry is involved, this recipe is a must make! I’m up to my ears in butternut squash (or any squash) right now, so this is a perfect recipe for me to try right now! Thank you, Mira! positively gorgeous! i’d love this for xmas morning!